Sitting on a small stool in the lobby of Chinese electronics firm LeEco's Beijing headquarters, contractor Fu Hangxia remembers the company's glory days just a couple of years ago. "They wanted to create a miracle," Fu says. "They did everything to the highest standards, and burned through a lot of money." Fu's business boomed, as he produced the product launches and built stores for LeEco in China's southwest Sichuan and Chongqing regions. China is claiming a larger role for itself in world affairs. 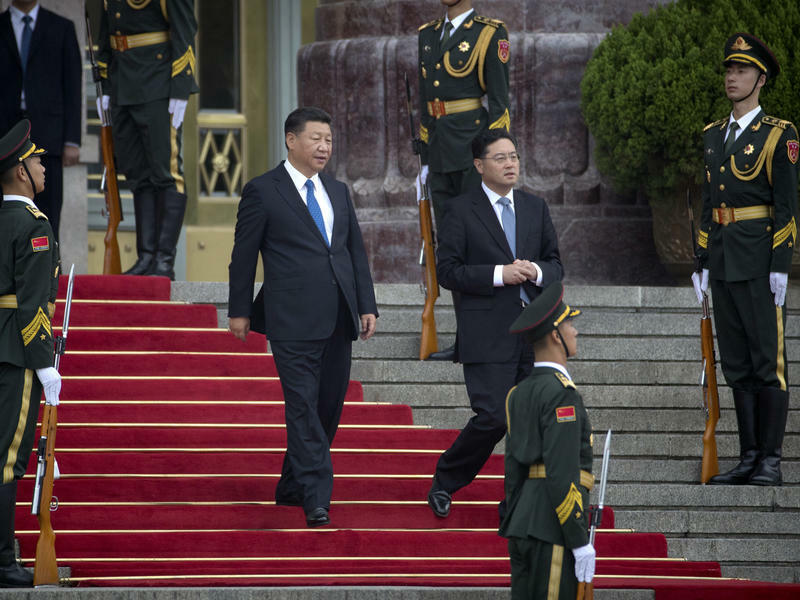 China's president, Xi Jinping, talked last month of making his country a powerful nation that could lead the world. 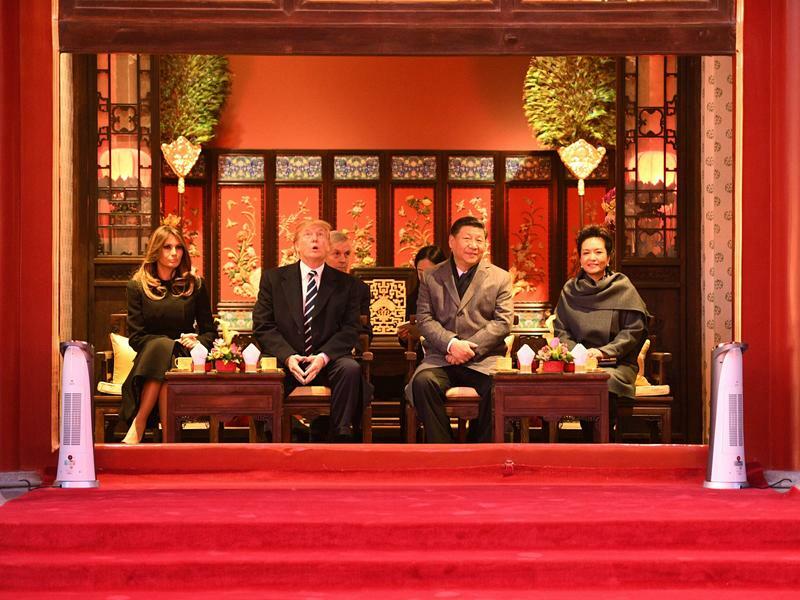 As the sun went down Wednesday on the vermilion walls and yellow tile roofs of Beijing's Forbidden City, the first families of the U.S. and China took in a Peking opera performance in the palace where China's emperors lived for nearly six centuries. It was the start of what China's ambassador to the U.S. calls a "state visit plus" — a highly choreographed blend of stagecraft and statecraft, designed to highlight the evolving chemistry between Presidents Trump and Xi Jinping. Xi Jinping, China's most powerful leader in years, began a second five-year term Wednesday as leader of the ruling Communist Party. He appeared in public in a new leadership lineup — which notably lacked a clear successor, calling into question the stability of China's leadership transitions. 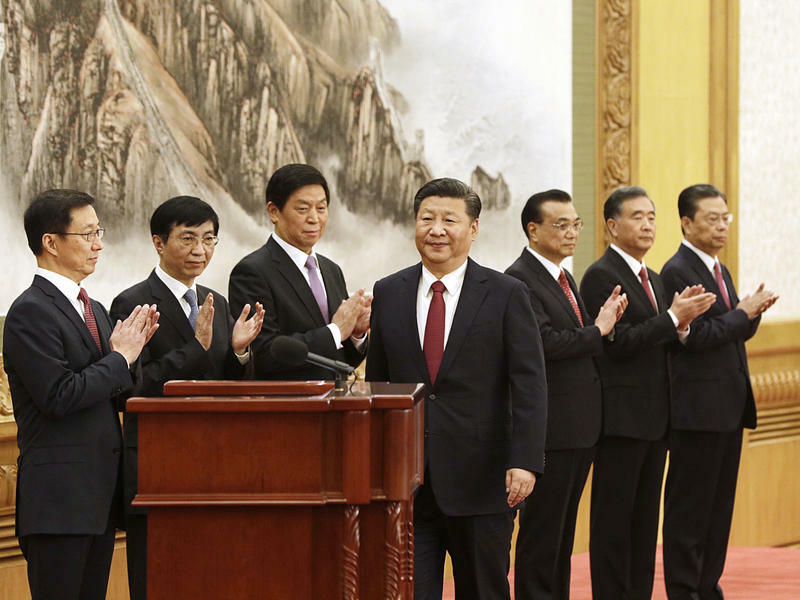 The unveiling of the country's seven most powerful men was the political climax of the year in China. It followed the 19th Communist Party Congress, which handed Xi his second term and enshrined his theories in the party charter. Chinese President Xi Jinping proclaimed the arrival of "a new era" in which a reinvigorated Communist Party will lead his nation to modernity, wealth and power as he opened the 19th national congress of China's ruling Communist Party on Wednesday. The meeting is expected to give him a second five-year term. Xi's speech, delivered in the cavernous Great Hall of the People overlooking Beijing's Tiananmen Square, lasted for 3 1/2 hours and traced the broad outlines of his vision and the party's policies. 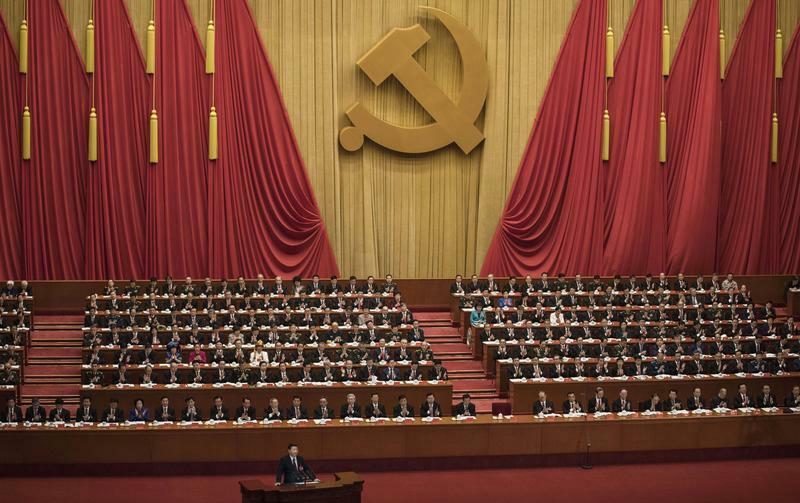 How Will China Select Its New Leaders At Its Communist Party Congress? Preparations for a major shakeup of China's Communist Party leadership are all but complete, ahead of a national congress that begins in Beijing on Wednesday. 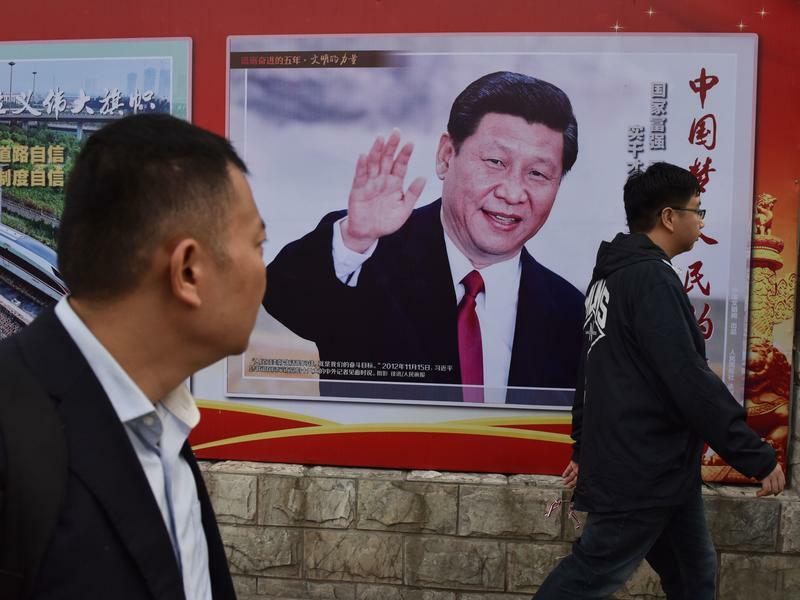 President Xi Jinping, the party boss, is expected to cement his already considerable power and embark on a second five-year term. Last Saturday, in an auditorium bedecked with red flags and hammer-and-sickle emblems, the party's outgoing central committee members raised their hands in unison to approve the congress's final preparations. When students returned to Beijing Normal University for classes last month, there was a notable absence in the classical Chinese class taught by Shi Jiepeng: Shi himself. 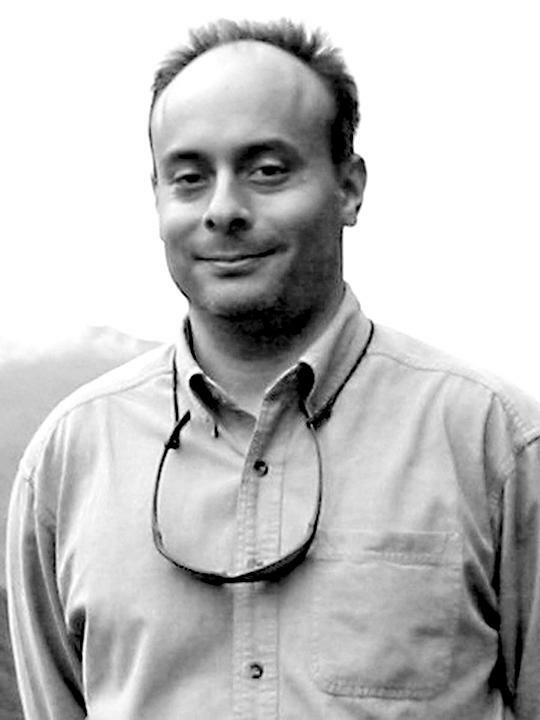 University authorities fired the assistant professor in late July, citing a number of offenses, including "expressing views outside the mainstream of society." The charges still puzzle the lanky teacher, as he sits speaking to me in a café just outside the university's main gate. 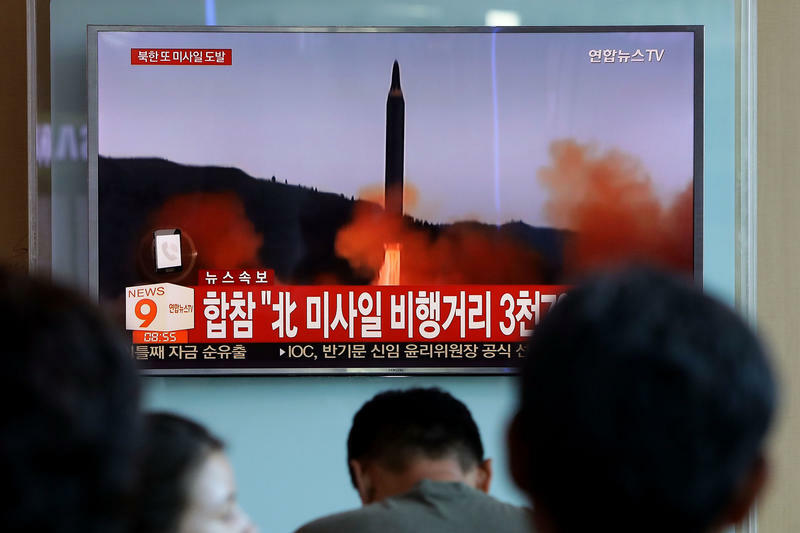 North Korea test-launched another missile Friday that arced over northern Japan and into the Pacific, showing its progress toward being able to strike the U.S. and signaling its defiance of U.N. sanctions imposed after its sixth, and most recent, nuclear test earlier this month. The most important date of China's packed 2017 political calendar has now been set: Oct. 18. 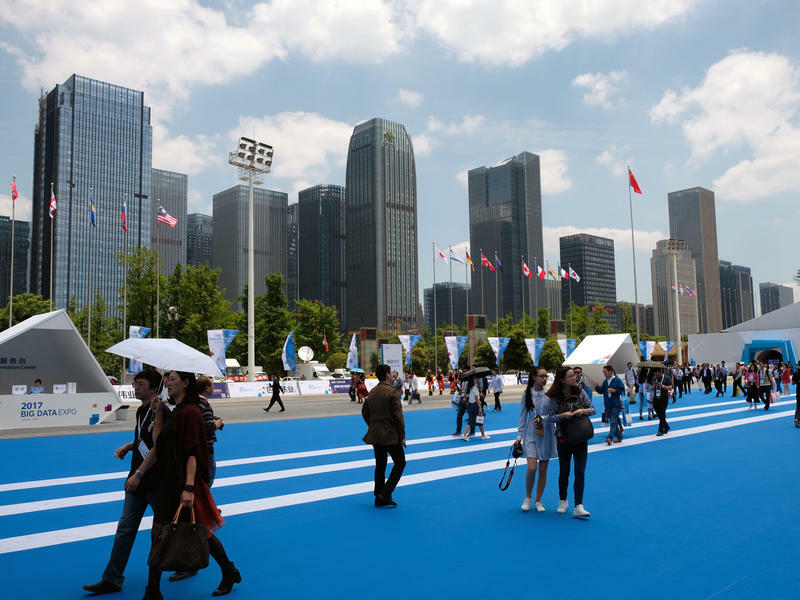 That's the date state media announced Thursday for the 19th national congress of China's ruling Communist Party, a key gathering that takes place every five years. The meeting is expected to induct a new lineup of leaders who will rule the world's most populous nation for the next five years — and beyond. In China, a country where all media are nominally owned by the state, the government invests vast amounts of money and labor into controlling information. Having any investigative journalists at all is no mean feat. But in Hunan, the journalism can be as spicy as the chili pepper-laden cuisine for which the province is known. "Hunan produces the best investigative journalists in the country," says Luo Changping, who until 2014 was one of them. One reason for this, he says, is that "no matter how poor people are in Hunan, they're very concerned about politics." 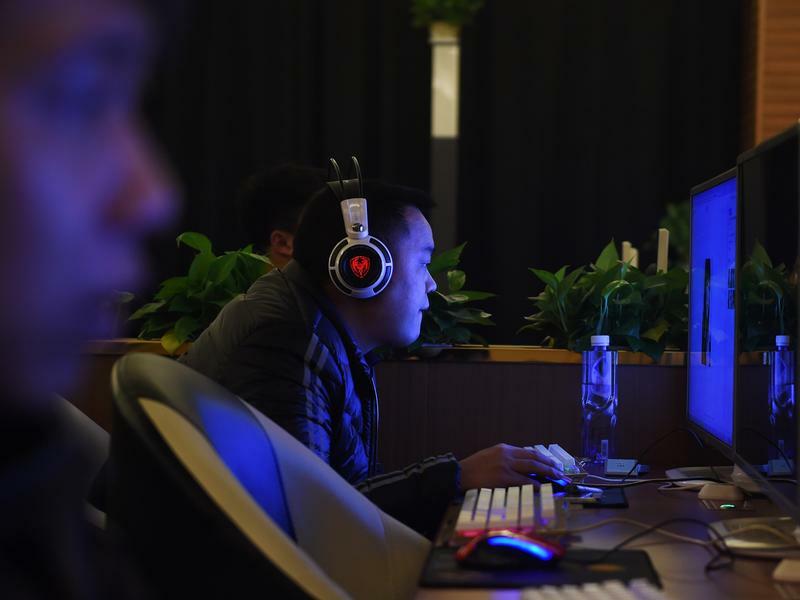 A software developer in southern China surnamed Xie was at home on a recent day, when he responded to a knock on the door. He opened it to find three plainclothes policemen. Xie asks that we just use his last name, because he fears being arrested. At the time, he was selling VPN apps on Apple's China app store. VPNs — virtual private networks — help people access Internet content that's blocked in China. 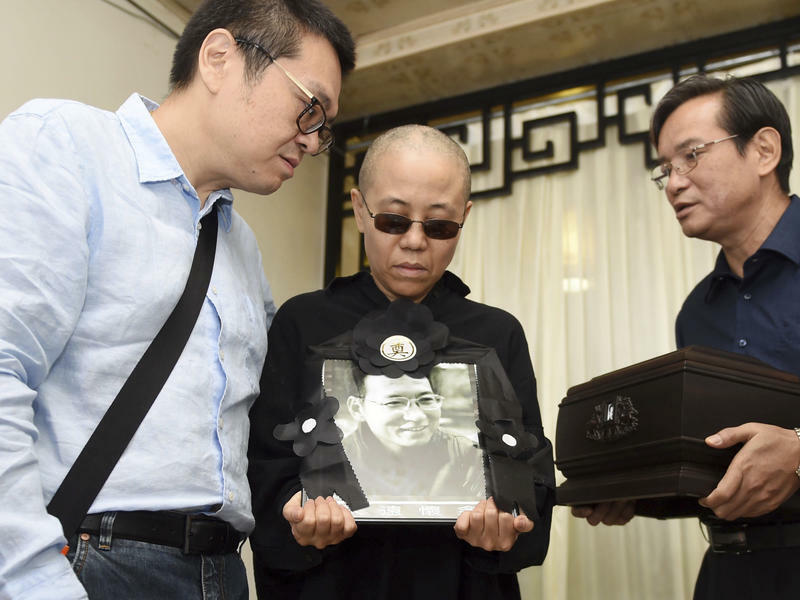 A Chinese official made this assertion to allay concerns that the widow of prominent Chinese dissident Liu Xiaobo, who died July 13, remains under house arrest — as she has been for most of the time since her husband was awarded the 2010 Nobel Peace Prize. 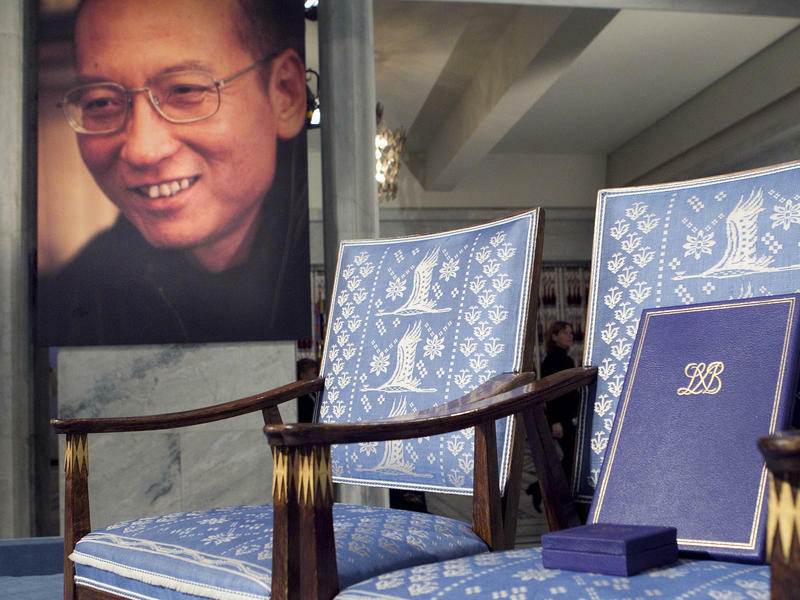 Chinese dissident and Nobel Peace Prize laureate Liu Xiaobo has died of liver cancer. He was 61. He died on medical parole while serving an 11-year prison sentence for subversion. NPR's Anthony Kuhn has more from Beijing. Prominent dissident Liu Xiaobo, the only Chinese citizen to be awarded a Nobel Peace Prize while still residing in China, has died at age 61. Liu died Thursday while on medical parole in northeastern China's Shenyang city, where he was being treated for liver cancer. He was serving an 11-year prison sentence for trying to overthrow the government. 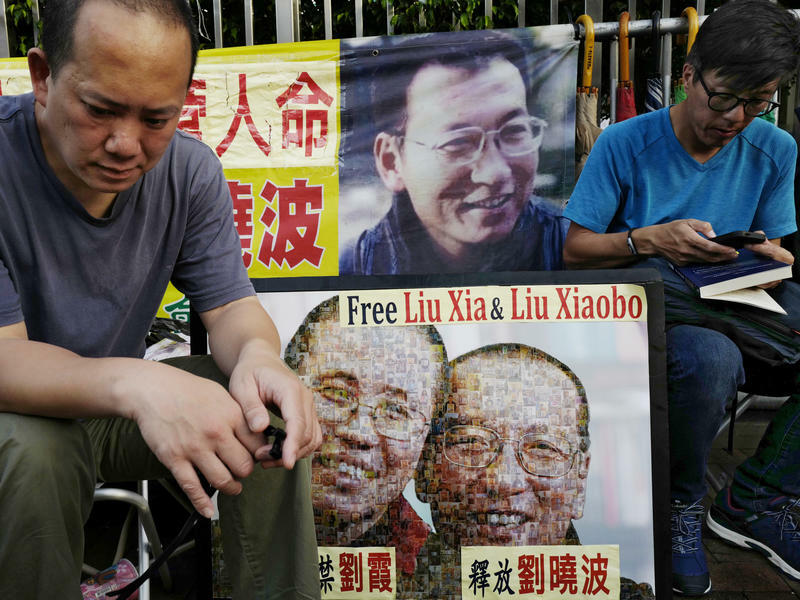 With China's most famous living dissident, Nobel Peace laureate Liu Xiaobo, on the verge of death, his supporters continue to call for him to be allowed to leave the country — to either get medical treatment or at least die a free man. 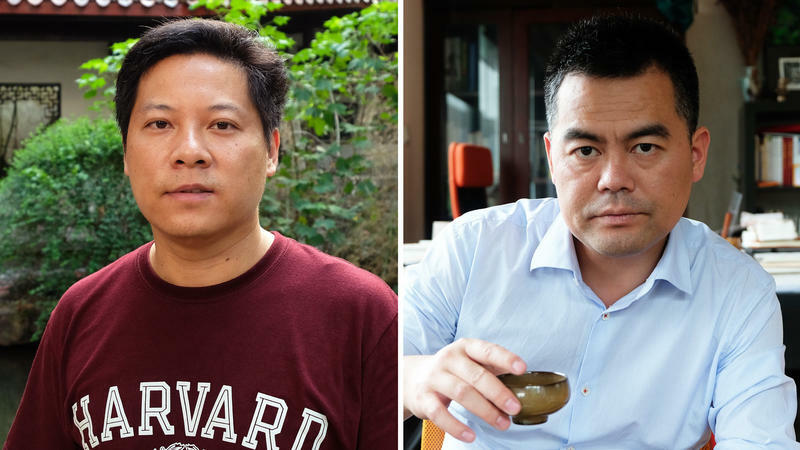 In decades past, China sometimes released high-profile dissidents, who went overseas. But the days when China was willing to cut a deal with the U.S. or other countries and send a dissident into exile are long gone. In China, a futuristic new kind of urban transport that its promoters claimed would beat traffic jams appears to have gone off the rails. That became clear last week when police arrested the people behind the project on suspicion of fraud. Dubbed the Transit Elevated Bus, the vehicle looks a bit like a catamaran on rails or a bus that straddles two lanes of traffic. 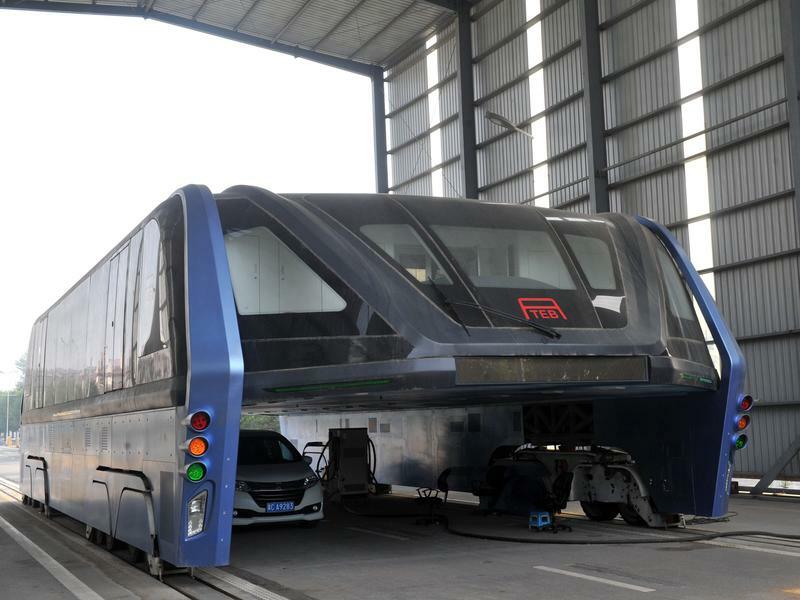 In China, a futuristic new kind of urban transport that was intended to beat traffic jams appears now to have gone off the rails. NPR's Anthony Kuhn has the story from Beijing. To the rest of China, the remote, landlocked region known as Guizhou province has been a wild and rugged backwater, for all but the last 500 years of the country's history. 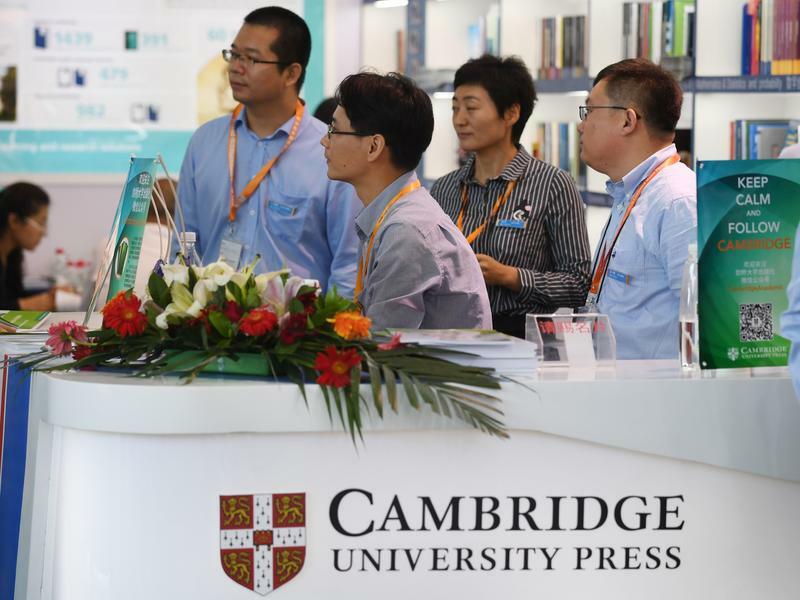 Now, it's at the leading edge of China's technological ambitions. Aboriginal tribes inhabited this part of Southwest China until members of the majority Han ethnic group began settling there around the 10th century B.C. It didn't become a province of a unified China until five centuries after that. People in China have been paying cash for things for thousands of years, long before other civilizations. Now, increasingly, they're paying with their cellphones. So while the Trump administration hailed a bilateral deal in May, that would allow U.S. credit card firms including Visa and Mastercard access to the China market, it may not be the coup those firms hoped. 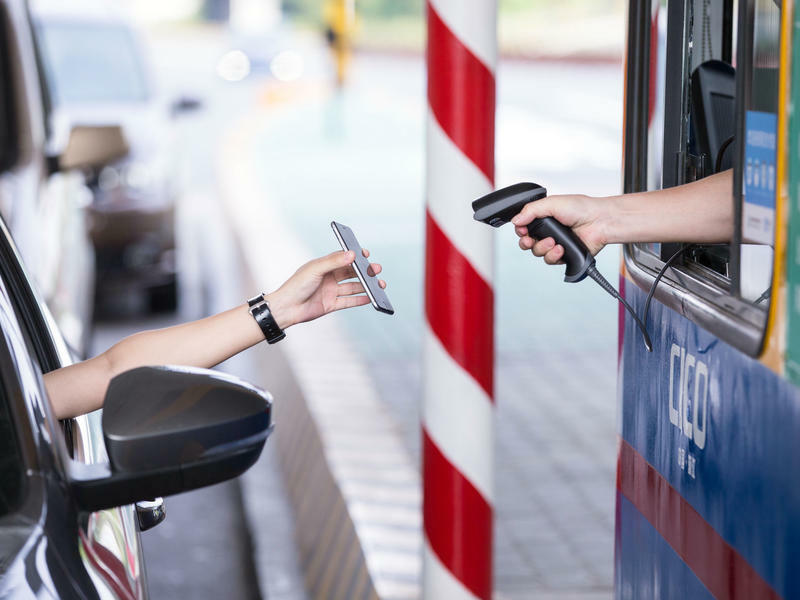 Chinese consumers are essentially leapfrogging plastic, and going straight from cash to mobile payments. One of China's most controversial celebrations, the annual dog meat festival in southwest China's Yulin City, is underway. The event inflames passions among the celebrants and their critics to such a degree that the local government seems to be in a bind, unable to placate either side. Activists say that this year, the government issued a ban on the sale of dog meat, only to reverse following an outcry from locals. "It's really confusing," says Zhang Xiaohai, secretary general of the AITA Foundation for Animal Protection in Beijing. 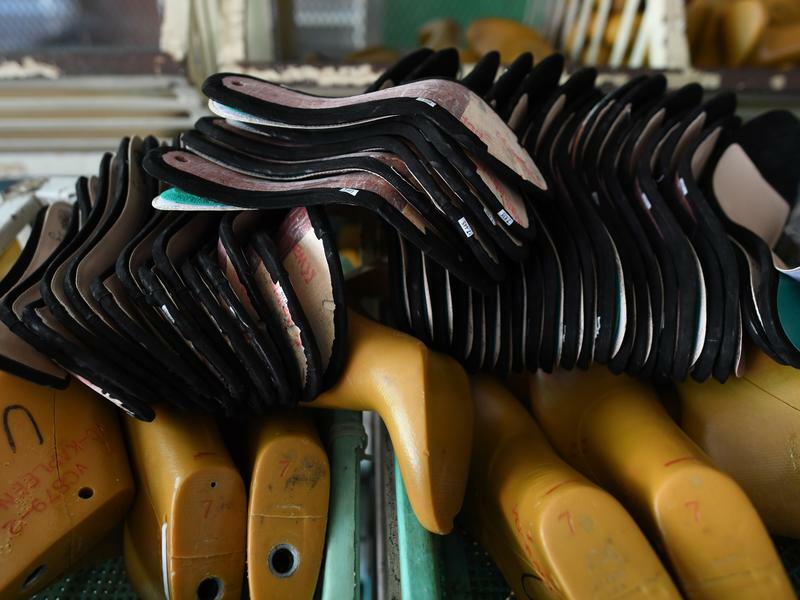 A Chinese labor activist has been arrested and two others have disappeared after investigating alleged labor abuses at a factory that makes shoes for several major brands — including Ivanka Trump's. Hua Haifeng disappeared sometime Sunday while en route to the Huajian International shoe factory in southern China. On Tuesday, police in the province called Hua's wife, Deng Guimian.